​horse being offered for sale through this website. makes every effort to obtain and provide accurate information to potential purchasers. Potential purchasers are urged to carefully examine any horse personally and/or by agents or veterinarians of their choosing. Potential purchasers are specifically urged to conduct any and all examinations that are desired or deemed necessary, including but not limited to verifying that any information provided about any horse on this website is either accurate or immaterial. 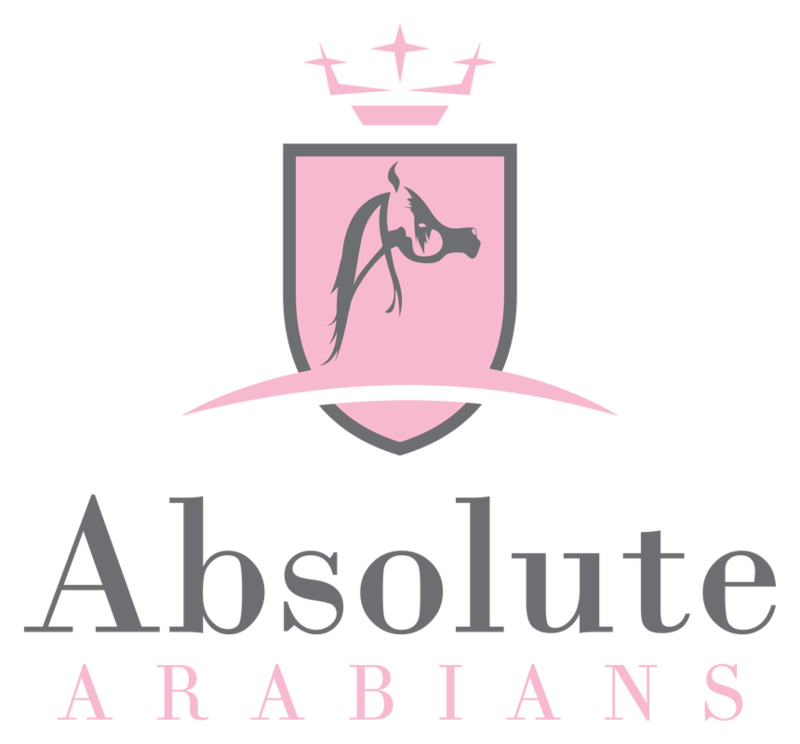 If you purchase a horse through Absolute Arabians/Anna Cusdin you will bear all responsibility for any medical or physical condition, illness, disease, lameness, unsoundness or behavioral or training deficits that may be discovered or arise after you take delivery.